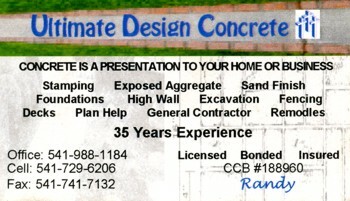 Ultimate Design Concrete, LLC has been serving Lane County and the surrounding area for over 35 years. 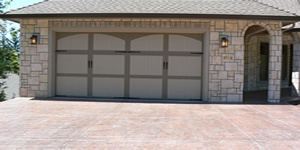 Concrete is a value-adding, inviting presentation to your home or business. 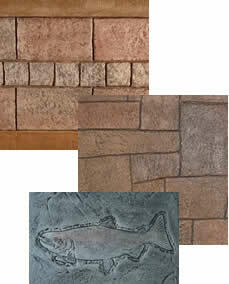 Stamped concrete is a great way to get the look you want at a price you can afford. We stand behind everything we do with honesty & integrity. 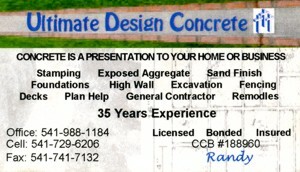 Copyright © 2012 Ultimate Design Concrete, LLC. All rights reserved.